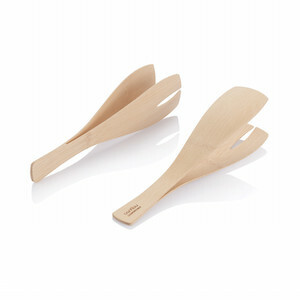 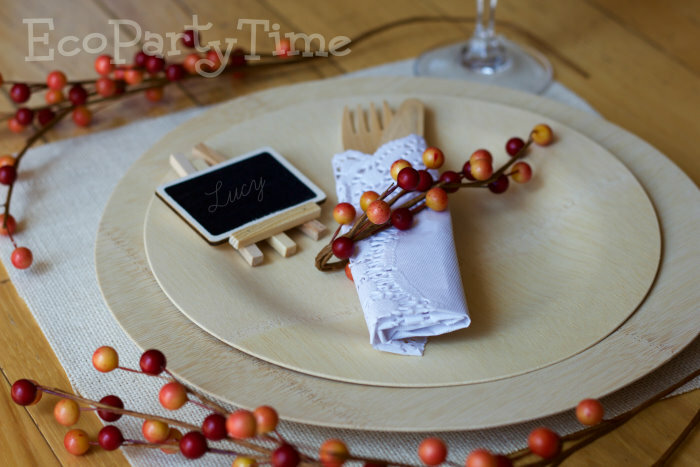 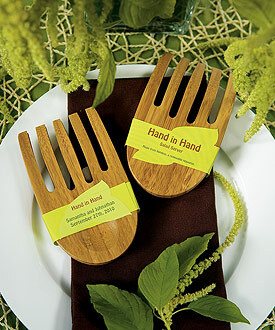 These eco-friendly and sturdy bamboo plates are perfect for any event. 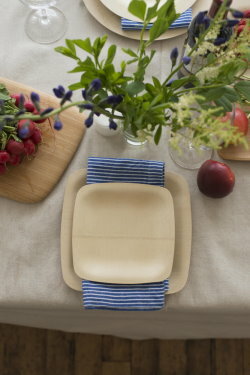 A perfect alternative to paper plates, as these are strong and can carry alot without buckling. 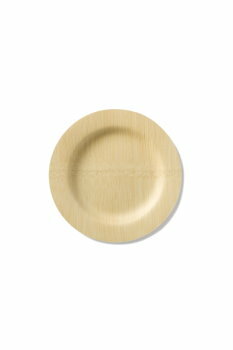 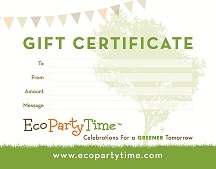 The plates are biodegradable, fully compostable, and made from certified organic bamboo. 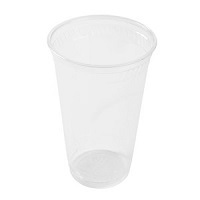 Suitable for use at any event from a backyard picnic to a wedding reception. 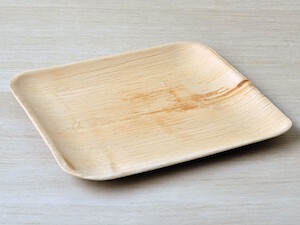 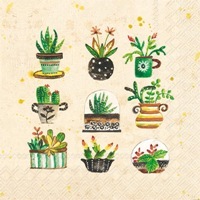 These bamboo plates are sure to be an eco-hit! 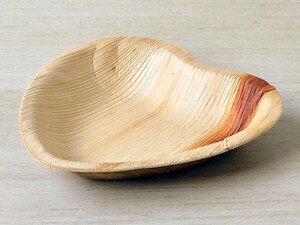 Bamboo is a sustainable, renewable resource. 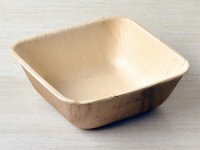 Also, this product is made from certified organic bamboo. 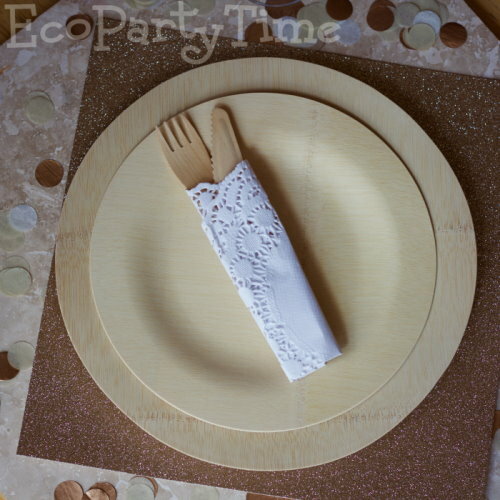 For these reasons, these plates are a better choice then other paper or plastic plates. The manufacturer of this product, Bambu, holds a Gold Seal of Approval from Green America and is a Green America Approved Business. 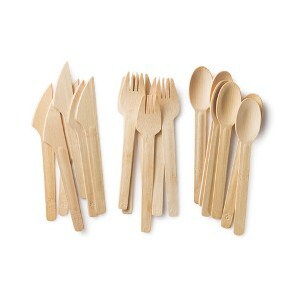 They hold the only Organic Certification for the source of thier bamboo material.